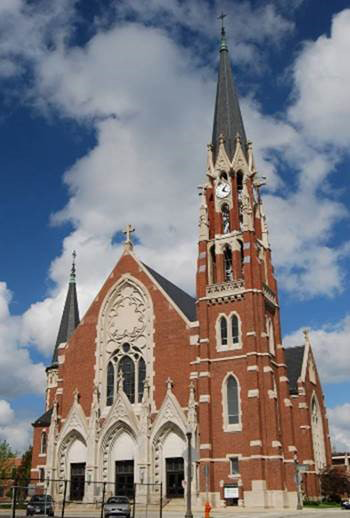 My family and I are parishioners at SS Peter and Paul Catholic Church in Naperville. My faith is a very important aspect of my life, and I feel it is imperative that I take time to thank God for the life and career I have achieved. 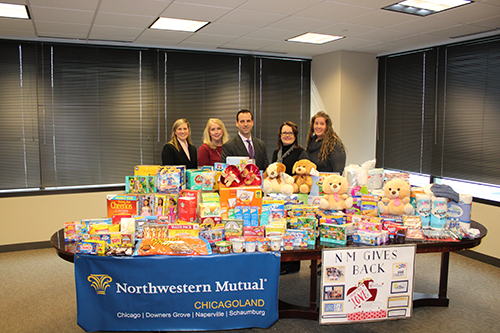 Northwestern Mutual has raised over five million dollars to help fight childhood cancer since 2012. Alex's Lemonade Stand Foundation is a national childhood cancer foundation dedicated to raising funds for research into new treatments and cures for all children battling cancer. 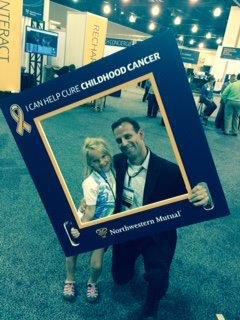 I am a proud sponsor of this organization, and I will continue to help support the goal of ending childhood cancer. 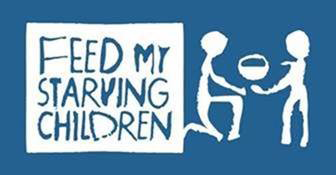 Feed My Starving Children is a non-profit organization that provides meal for malnourished children throughout the world. My team and I are committed to aiding in the futures of children and families not only in our own communities, but also throughout the world. As a regular donor and volunteer for this organization, meals are successfully shipped to nearly 70 countries around the world. Childhood cancer is something that no family should ever have to endure. That is why my team and I are dedicated to funding an end to this terrible disease. 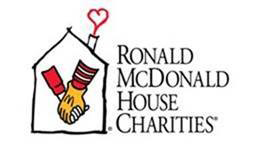 By sponsoring Ronald McDonald House, we are able to make just a small impact on the lives of the brave children battling cancer, along with their families. We volunteer to cook meals for the families, and donate food and toys as well. 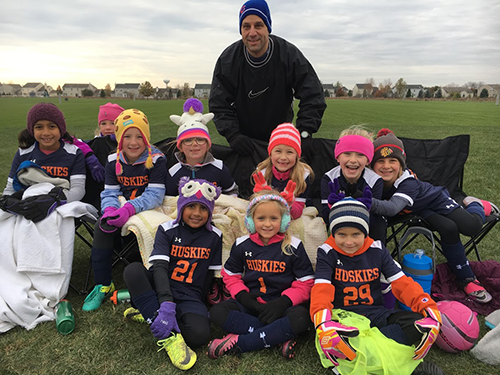 I currently coach my daughters soccer team and serve on the Recreational Soccer Team Board for the Naperville Park District soccer program. 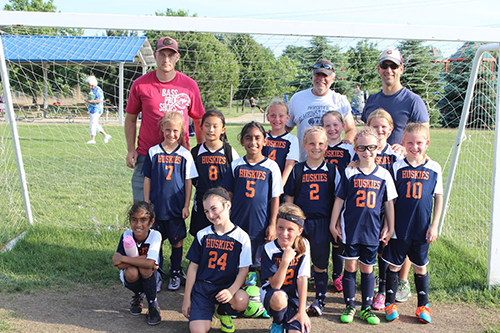 I love being part of my community and being able to spend time with my children while doing so.